Democrats poised to hold committee positions in Congress that will give them jurisdiction over agencies in charge of keeping immigrants in custody, especially children, said Thursday they plan to step up scrutiny of immigration detention next year. Democrats won control of the House in November, which means they take over leadership of committees and subcommittees in the next Congress, which opens in early January. 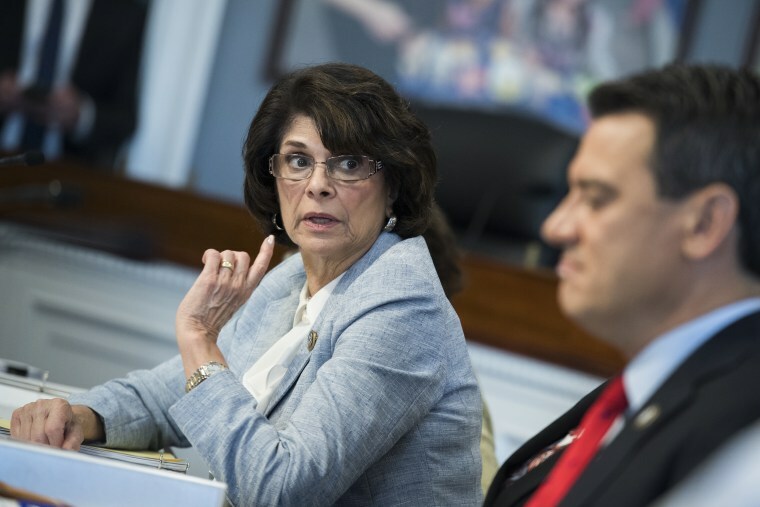 "There's a lot of work to be done," said Rep. Lucille Roybal-Allard of California, who as the ranking Democrat on the House Appropriations' subcommittee on Homeland Security is in line to become its chairwoman. On her to-do list: provide better access to legal counsel; use alternatives to detention, particularly for families; ensure that immigration facilities are more regularly inspected; and secure more funding for the hiring of social workers to work with unaccompanied child migrants. "Mainly it's going to be oversight, pushing for fairness and justice for these immigrants," Roybal-Allard said. Although illegal immigration has dropped significantly in recent years, the Trump administration has stepped up immigration detention, including holding parents and children from Central America who have been more likely to cross the border and surrender to law enforcement authorities and request asylum. Rep. Rosa DeLauro, D-Conn., the incoming chair of the House Appropriations' Subcommittee on Labor, Health and Human Services, Education and Related Services, pledged to "get accountability for the taxpayers' dollars" that are being spent to hold unaccompanied immigrant children in tents in Tornillo, Texas. She criticized a White House request for another $190 million for the program to be added to the spending bill that Congress is negotiating, which she said would prolong the detention of immigrant children beyond the current average of about 70 days. "I will do everything I can to prevent them from getting one more nickel," DeLauro said. Congress is trying to finish up the spending package this year, and there is debate over how much will be spent on immigration enforcement, including immigration detention and the border wall that President Donald Trump has promised to build at Mexico's expense. Immigration groups and other advocates are pressuring Democrats to prevent increases in spending on immigration enforcement and any additional spending on the wall. The American Immigration Council, a legal group that advocates for immigrants, released a study this week that reported nearly two-thirds of people held in immigration detention in recent years were locked away in privately operated jails in remote areas far from their communities and legal support. The analysis was based on records for the 355,729 people held in Immigration and Customs Enforcement custody in 2015. According to the council's report, the federal government also regularly moved people among its 638 facilities in its network. The report, titled "The Landscape of Immigration Detention in the United States," was released on Wednesday and was intended to have some impact on the negotiations on Capitol Hill. “As Congress weighs the administration’s repeated requests for a massive immigration enforcement budget, these findings should be central to policy discussions about detention funding, oversight and reform," said Kathryn Shepherd, the American Immigration Council's national advocacy counsel. According to the council's analysis, 67 percent of the 355,729 immigrants detained in 2015 were held in privately owned facilities, and 64 percent were in remote facilities. The average detention length among the more than 260,000 adults released from immigration detention centers in 2015 was 38 days. The study shows that the majority of adults who were detained were transferred at least once during their detention, which led to confinement in multiple locations. The report's researchers found that 48 percent of detainees were confined at least once in a facility that was more than 60 miles away from the nearest nonprofit immigration defense attorney that specialized in defending immigrants threatened with removal. In addition, 26 percent was held at a facility 90 miles away and 22 percent was 120 miles from that legal help, according to the report by Dr. Emily Ryo, an associate professor at the University of Southern California Gould School of Law, and Ian Peacock, a sociology graduate student at the University of California, Los Angeles. "Providing access to legal counsel is going to be one of my priorities," Roybal-Allard said. "We're going to do everything we can to make sure easy access is available and they will be able to get legal counsel." Immigrants held in detention do not have a right to an attorney under U.S. law. The Migration Policy Institute, in a report released in May, reported that three-quarters of people in immigration detention in 2016 were held in facilities operated by private companies. According to the institute, the Department of Homeland Security spent $126 a day on each detained person in fiscal year 2017 as costs soared to $2 billion annually. That has also led to increased profits for the private companies that run the facilities. The American Immigration Council analysis showed that privately owned facilities outside of major urban areas had higher numbers of grievances. In 2015, nearly 50,000 detention-related grievances from detainees and the public were made through ICE's Detention Reporting and Information Line (a phone complaint and question line), the report said. Access to legal counsel and basic immigration case information were the most common type of grievances. “The use of immigration detention in the United States has increased significantly in recent decades, while allegations of civil and human rights violations in detention facilities have persisted,” said Ryo. The issues raised in the report "could be exacerbated if the government expands detention use further," she said. 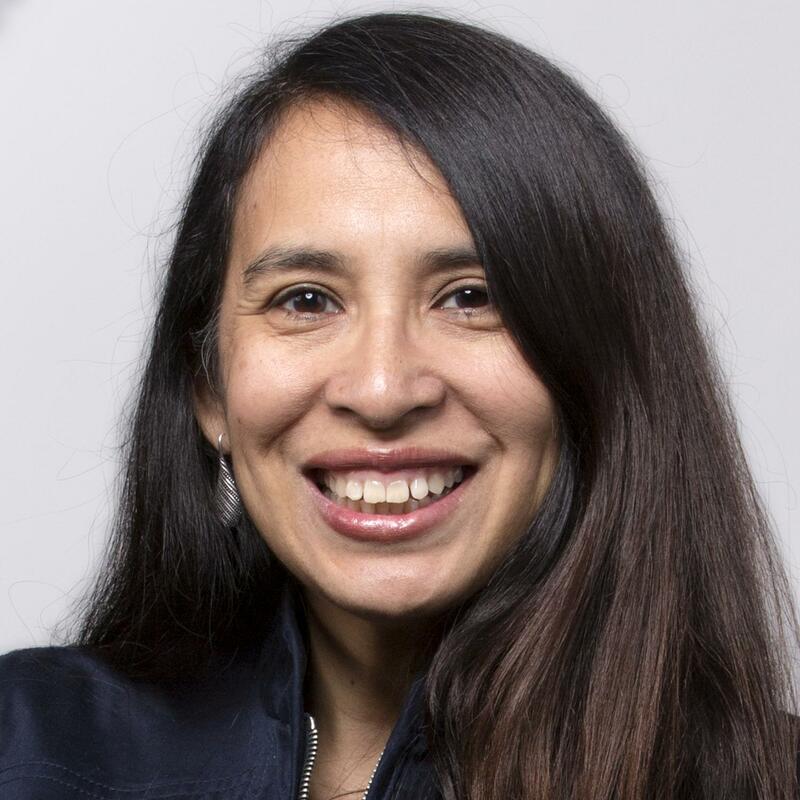 Ana Raquel Minian, an author and a history professor at Stanford, wrote recently in an opinion article in The New York Times that immigration detention has a short-lived history in the country. 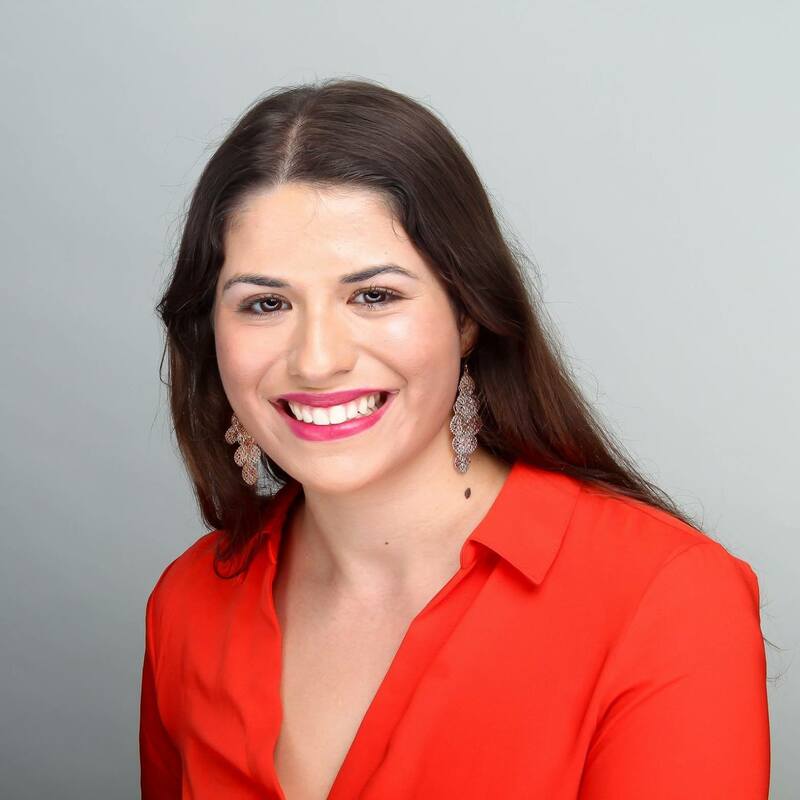 The shift to greater detention of immigrants after a falloff in the 1950s came with the arrival of Cubans and Haitians in the 1980s and was later driven by for-profit companies that led to a massive detention infrastructure, Minian wrote. Roybal-Allard, De Lauro and Rep.-elect Veronica Escobar, D-Texas, said in the conference call Thursday that they would also push increased training of detention guards and personnel. "Most of these contract facilities are run by folks who are used to dealing with hardened criminals and have no sensitivity or understanding with regards to the fact that they are dealing with a different population," Roybal-Allard said. Escobar called for more accountability and transparency in the contracts that are awarded to private companies. "What we've seen with these huge no-bid contracts is they are ongoing," Escobar said. "They keep getting renewed and ... the amount of money and taxpayer dollars going to this is probably significantly more than we even know."